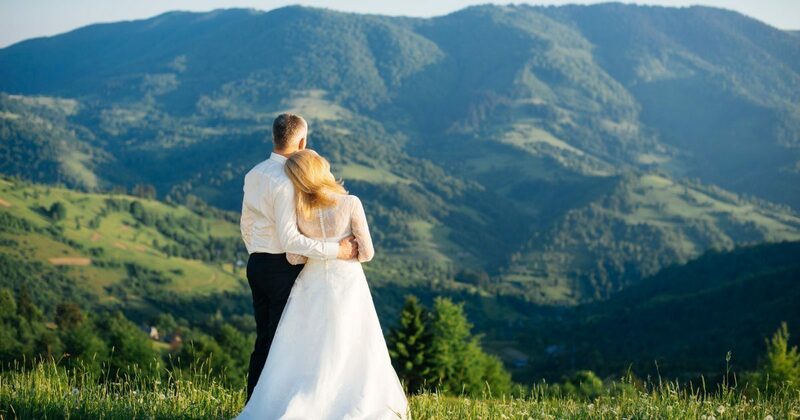 Each wedding reception at Zakopiański Dwór is a special occasion for the entire team. We will make our best efforts to meet all your expectations on that special day. The unique atmosphere of Zakopiański Dwór combined with our experience make it really simple. We offer comprehensive service helping you with your wedding reception.